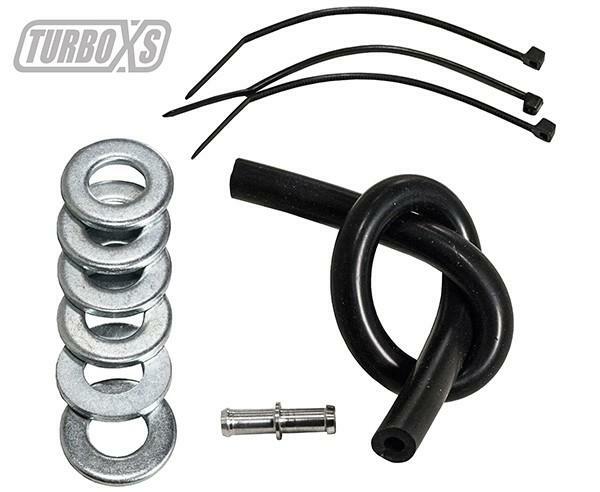 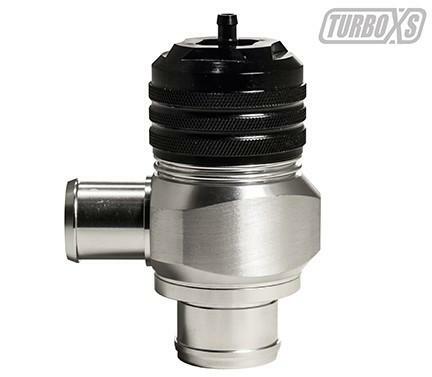 The Type XS Recirculating from TurboXS is the valve to get if you want an upgraded Bypass Valve but want to fully recirculate the vented boost back to your intake like the stock valve. 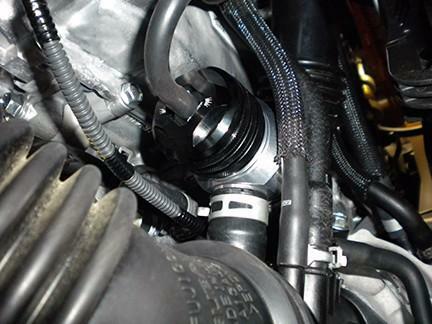 Designed specifically using our all new “XS” BOV platform, this valve is designed as a direct replacement for the stock bypass valve and comes complete with everything you need to replace it. 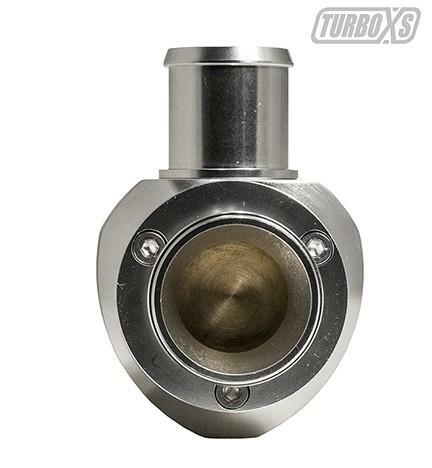 The XS platform adds incredible versatility to this Recirculating Bypass Valve. 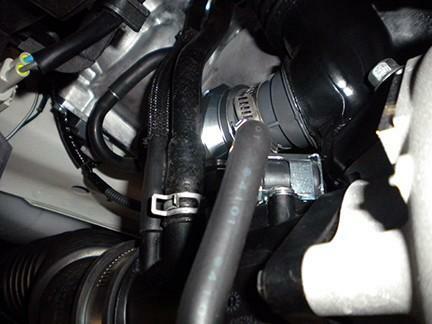 The modular design of the XS platform allows you to change both the inlet and the outlet of the valve by yourself. This means that you can buy this valve as a fully Recirculating Bypass Valve and then with the purchase of our XS blow off valve Horn and recirculating hose plug (sold separately), you can ﻿change the valve into a 100% Vent to Atmosphere Blow Off Valve. 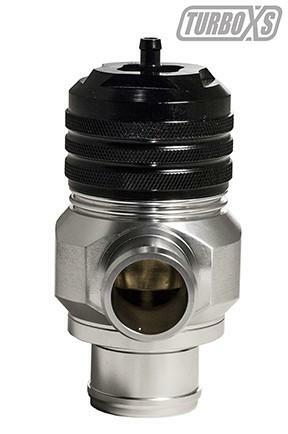 It’s like getting two valves for just a few dollars more than the price of one!